Compact, high-quality laser diodes at wavelengths at 450nm and 488nm with power levels up to 120mW are available. 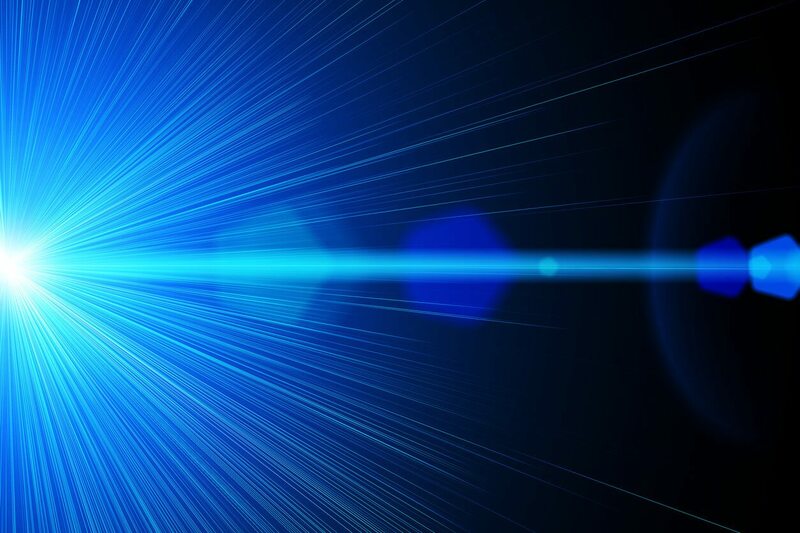 ProPhotonix has worked with laser diode manufacturers for more than 20 years and our established relationships with them allows us to offer the latest in laser diode technology as well as excellent value. 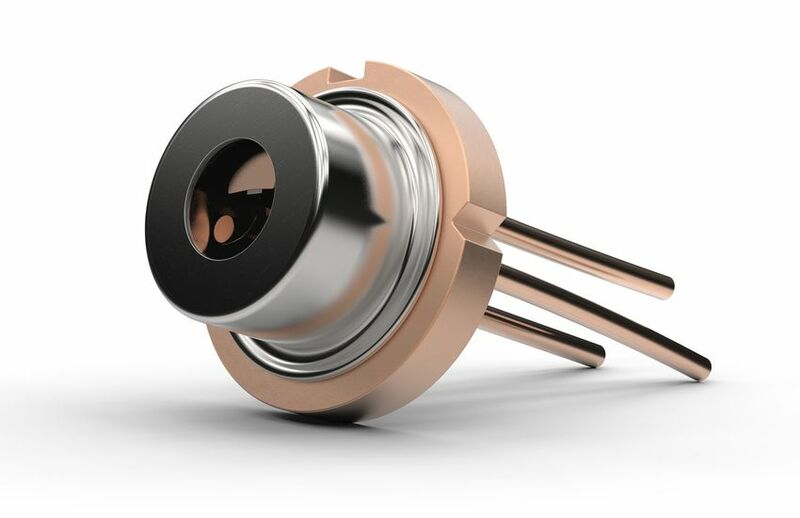 Our expertise in laser diode technology allows us to provide you with any technical support you may require in selecting the optimum laser diode for your application. Our technical team is available to work with you to understand every aspect of your specification and quickly provide solutions that offer the best fit for your application.